Christine Elise is recognized by horror fans Kyle, the foster sister of Andy Barclay in Child’s Play 2. Kyle and Andy kill Chucky at the end of the film. Elise also has a flashback cameo in Curse of Chucky. Elise has been acting professionally since 1988 and is recognized primarily for her roles as U4EA-popping bad girl, Emily Valentine, on Beverly Hills, 90210 and Harper Tracy on ER. She has also appeared in recurring roles on China Beach, In the Heat of the Night, and Tell Me You Love Me. Among her other film roles are Abel Ferrara’s Body Snatchers and two films starring Viggo Mortensen: Vanishing Point and Boiling Point.  Christine Elise will be appearing at Frightmare in the Falls both days.